DLL Incorporation is IT company based in Mayur Vihar Phase -1 New Delhi. It is offering Google Local Listing For Packers and Movers. 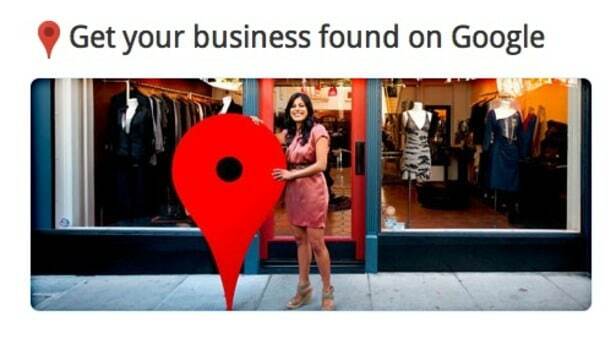 We can promote Google Local Listing for any location and at any keywords. Guaranteed it will come at very high rank . Google is one of the biggest search engine in world and almost billions of searching on it. As we know Google local listing is really helpful in getting genuine leads via Google at very less effort and at very less expenditure. At very low cost we can setup your local business at Google. Where customers will directly go to your website and will fill inquiry for services or they will call you directly. Google Local Listing is best all kind of local business where we target business in a city , state or any particular place. We are providing Google Local Listing For other businesses also as well as Google Local Listing For Packers and Movers . We can help in designing a lead generating and HD quality and responsible website. We have already listed many Google places successfully. if You are really looking for great success in your business with local listings then it will really worthy to setup it .